Premium WordPress plugin: Posts Table Pro – display content from your WordPress site in an interactive table. Supports posts, pages, custom posts and more. 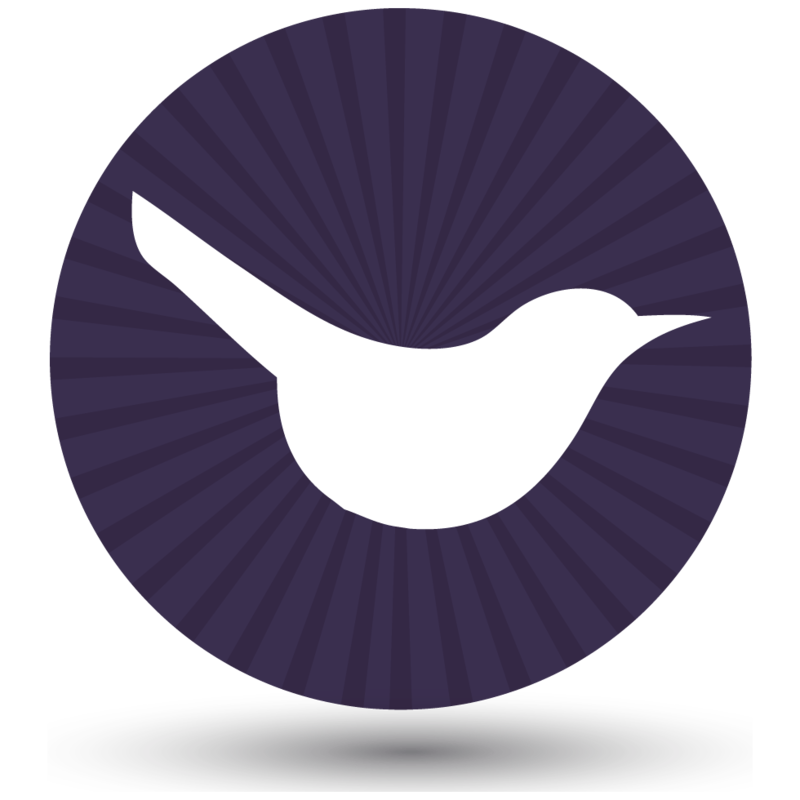 Ideal for blog indexes, tables of contents, directories, document libraries and more. Premium WordPress plugin: WooCommerce Product Table – display WooCommerce products in a searchable, sortable product list view. Online e-course: Build a Course & Events Booking Website with WordPress – learn how to design and develop a professional events booking website using The Events Calendar plugins by Modern Tribe and WooCommerce. Ideal for anyone who wants to create your own event website. To get the discount, enter the coupon code BARN2CYBER50 at the checkout. 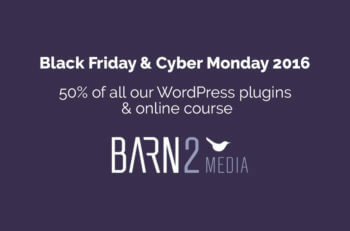 The coupon works for the Barn2 Media plugins which are available on this website, and the online course which is available on Udemy. When can I use the Barn2 Media coupon code? It’s valid from 8.30am GMT on Friday 25th November (Black Friday). Is runs all through the weekend, until midnight on Monday 28th November (Cyber Monday). We’re offering this great discount to up to 100 customers. Grab yours now and make sure you don’t miss out!